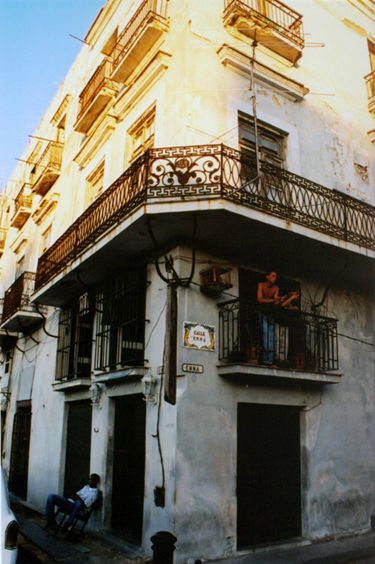 In 2003, I got to travel to Cuba with a group from church. It was one my first mission trips and I was excited to go. We spent a few days in Havana, visiting a local church connected with ours in the States. The pastor showed us around town and took us to a farm where he had grown up. Being in a communist country, I didn't know what to expect. In many ways, it was both shocking and a bit disarming. Not seeing any advertisements whatsoever, except for Viva La Revolucion, was weird at first. I grew up in Southern California, I'm accustomed to being bombarded with billboards, commercials, flyers, magazines, all with in my face pictures of things I should buy or enticements to get me to buy. In Cuba, there is none of that. It seemed repressive but also a nice break. I have many favorite stories ranging from pastors hiding their cigars, having a spontaneous church service in a farm, back-alley cigar deals, going to a playoff baseball game, but one stands out for now. 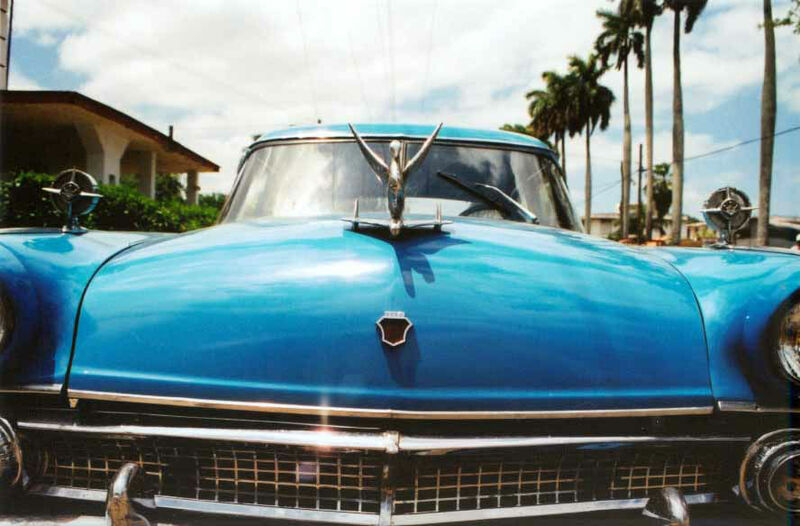 We were riding in a bus with the folks from a church in Havana. All of us went for a church service meeting on a farm field, in which the pastor from Havana was not allowed to travel to. After the service that included lots of joyful dancing , we headed back to Havana on the bus. I sat towards the back with the pastor and he was sharing about life there. A little while into the drive, I began to notice a lot of the Cuban kids chanting something in unison, looking in our direction. I asked the pastor what they were saying and he told me they were singing a rhyme, which somehow meant they wished me to ask the pastor if we could all stop for ice cream. As I acknowledged their chanting, they got louder and more excited. So, I asked the pastor if we could stop the bus (with 40 or so people) to get ice cream. We pulled up to a roadside ice cream stand, which was on the opposite side of the highway. A couple of us crossed the street and bought ice cream cones in the fashion of drumsticks. I think it cost somewhere around $12 or so to get ice cream for the whole bus. We ran back to the bus and distributed the cones to everyone and there was much excitement. The bus began to roll as we pulled away to keep going. While we ate the ice cream the pastor began to share with me how special this was. Many of the adults (the Cubans) had never had ice cream before, simply because it's too expensive. Most folks make $12-$18 a month, and an ice cream cone is just too expensive for them. He had shared other costs of living there, but that really got to me. To me what was just a simple afternoon treat turned out to be a first-time life experience for some. It was an honor to participate in introducing ice cream to those who had never had it. I'm not Jesus, but I wondered what He must have felt sitting next to the 5000 after multiplying the bread and fish.